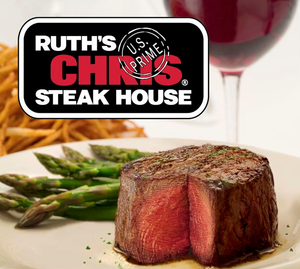 If you are looking for the premier steakhouse in the Minneapolis area, Ruth’s Chris Steak House is the spot you would want to be. 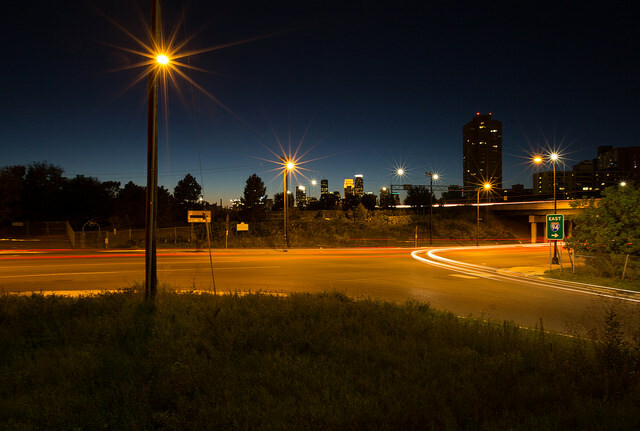 This upscale, very fancy spot is best known for its excellent steaks, other delicious menu options, and top notch service. Those without the use of their eyes still love to take in the beauty theater has to offer. 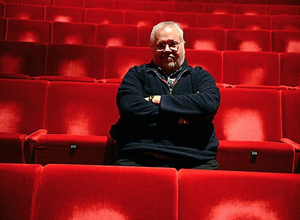 With the aid of an audio describer like Rick Jacobson, the blind experience can be much more fulfilling. 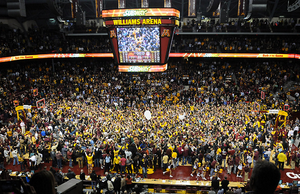 Minneapolis was the center of the college basketball universe on Tuesday night. Not only was the number one ranked Big Ten rival Indiana in town, but the Gophers made the night even more memorable by upsetting the best team in the country at Williams Arena (The Barn) on the University of Minnesota Campus. It’s the first time since 1989 that the Gophers defeated a number one ranked team.